None of us wants to have to face the sale of a property arising from the loss of family member. The burden to sell a property quickly and to arrange all related affairs is often terrible when factored with the pain of grief and loss. 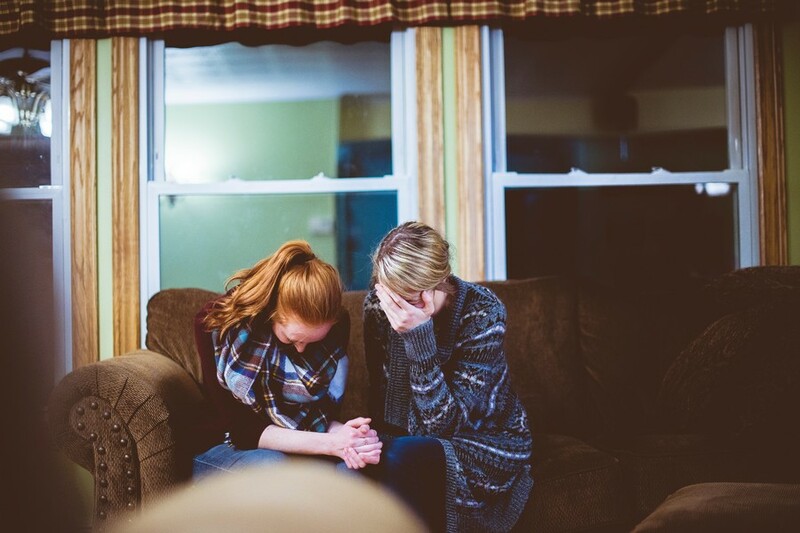 As difficult as the conversations may seem, seeking and sharing information with other family mem-bers in relation to selling a property in the event of someone passing away, can make the difficult pro-cess much easier should the circumstances arise. Here are some questions that you might want to con-sider posing to family members whose affairs you would need to manage. • Who is their lawyer? • Are their wills complete? Where are they kept? • Where do they bank? What are their bank account details and passwords? • What are their wishes in relation to any property that may need to be sold? • Do they have a contact in the real estate industry who they trust to do the right thing for them? Following the passing of a loved one, there are many decisions that need to be made before you call a real estate agent. There is often more than one person with a vested interest in this process which can create complexity. • What is going to happen to the property? • Who has legal control of the property? • Have solicitors been organised? • Has probate been arranged? • Who has authority to make decisions? • Who is the authorised signatory? • Have provisions been made for young children? • How will the proceeds be divided once the property is sold? • In the case of a remarriage, what is the legal status of all parties? • What are the special features of the property e.g. easements, bushfire zoning, titles? Notifying a lawyer is an essential first action following the passing of a loved one. After this, advise your family and other relevant parties of the location of important documents and how the decision-making process will proceed. In the event that you do take the property to market, the important documents and information that you have gathered via the questions above will provide comprehensive instructions to the agent on how the property is to be marketed and what information needs to be passed onto the buyer. The more prepared you are and the more decisions that have been made prior to placing the property on the market – the more streamlined and easy the sale process will be for your agent, and ultimately, for your family.